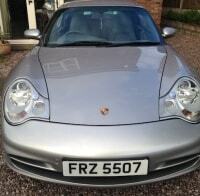 Whilst many might think that private number plates are for those who drive swanky cars, this isn’t the case. 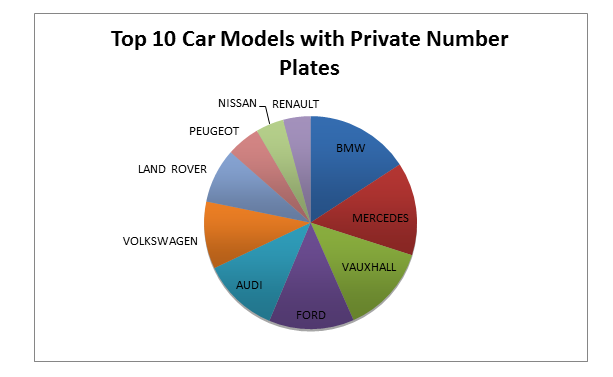 We conducted exclusive research and found that while expensive cars may be more likely to display pricy personalised plates, cars of all make and model were being paired with private number plates. Out of 2605 customers that had bought private number plates, 289 (11.1%) had them installed on a BMW. This was the most popular car model to display a personalised plate from the sample data and is probably the least surprising. Why? Well, you’d expect a luxurious car brand such as this to have a high-end private plate to boot. In fact, you’d probably think the same about Mercedes too. 259 people combined this extravagant car model with a personalised plate. On the other hand, we’re sure that other car brands that made the top 10 came as a bit of a surprise. Research found that 246 Vauxhalls, 237 Fords, 93 Peugeots, 78 Nissans and 75 Renaults all were kitted out with plush private plates! Who would have thought that run of the mill cars such as Peugeot, Nissan and Renault would make the cut? Not that there’s anything at all wrong with these cars, but they’re not the most luxurious cars on the market. 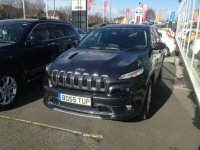 The other cars that feature in the research (Audi, Volkswagen and Land Rover) may not be as predictable as the high-end models, but they’re more likely to don personalised plates in comparison to lower value cars. So, what does this show? 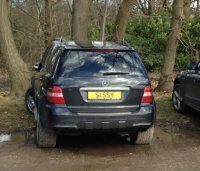 Contrary to belief, private number plates aren’t just for posh cars. 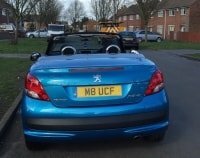 No matter who you are or what you drive, you’re entitled to have a unique, personalised plate on your vehicle!